Very nice and bright unit, large rooms, beautiful views. Brand New Hardwood Flooring. 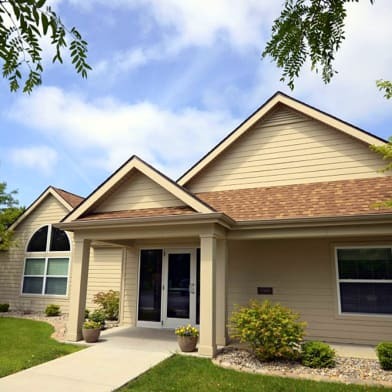 5-mins away from Valparaiso University. Close to shopping area. Quite and Safe community. Professional cleaning service comes to clean buildings every 2 weeks. Don't miss the opportunity to get this nice and spacious unit! Criminal & credit check required. No Pet. No Smoking. If you have any question, please TEXT 312-998-9818. Have a question for 256 Mayfield Avenue - A?